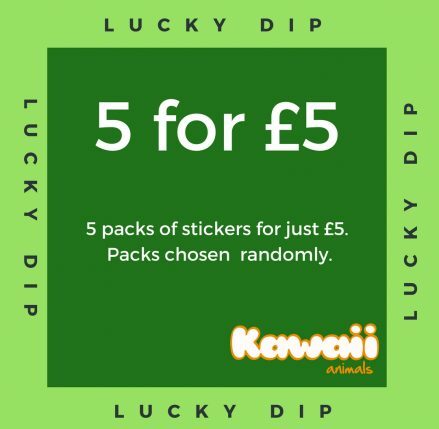 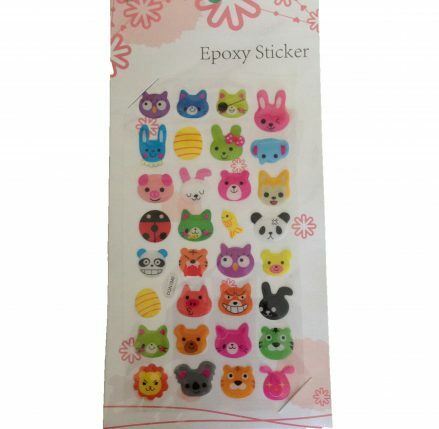 Who doesn’t enjoy having a new pack of stickers? 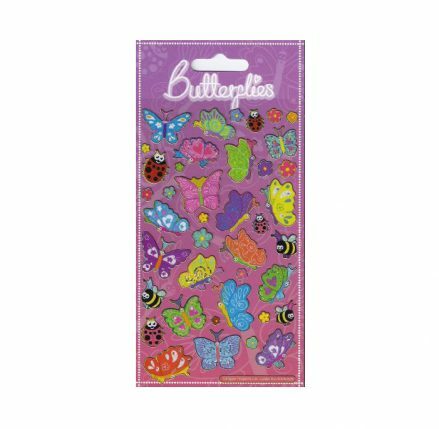 You can brighten up almost anything with them, from notebooks to walls, and children love to play with them. 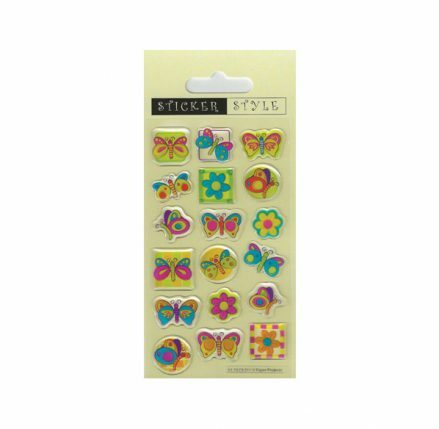 They are great for imaginative play and for expressing individuality. 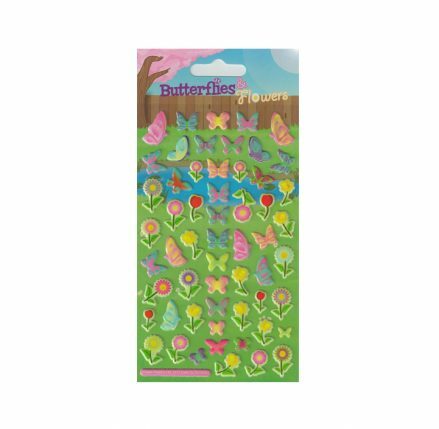 And they are fun too! 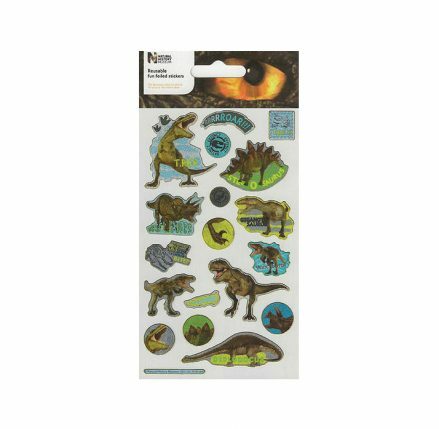 Explore our ranges which includes 3D, sparkle and foil stickers. 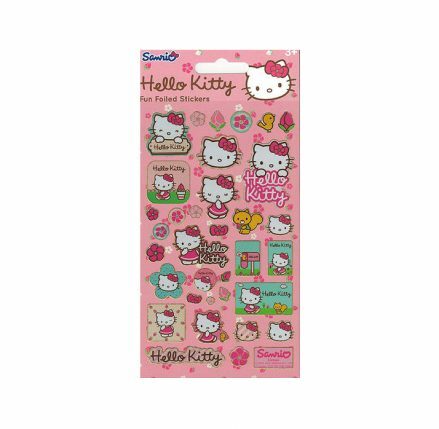 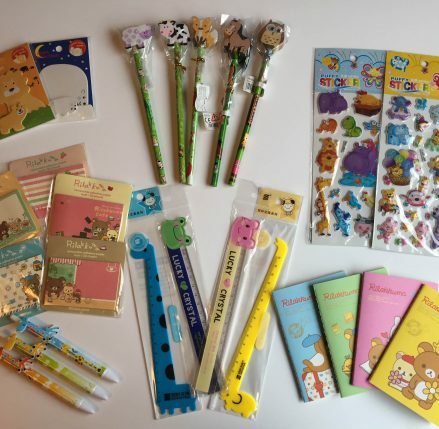 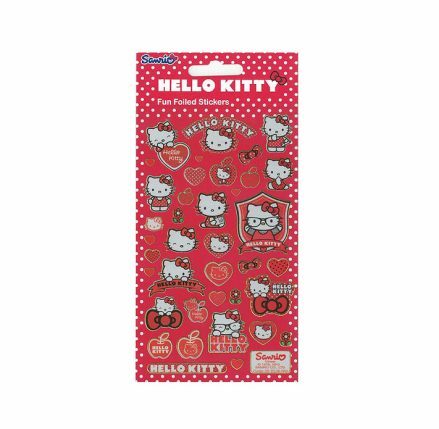 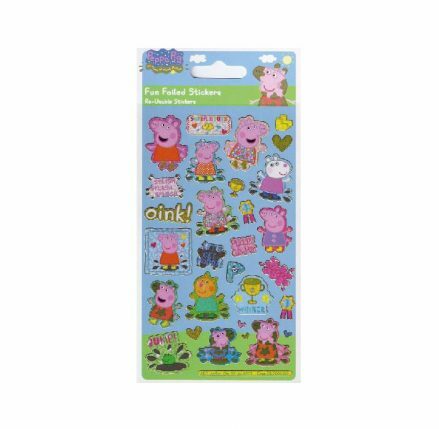 We have some ranges featuring characters you’ll recognise in our collection including Hello Kitty and Peppa Pig. 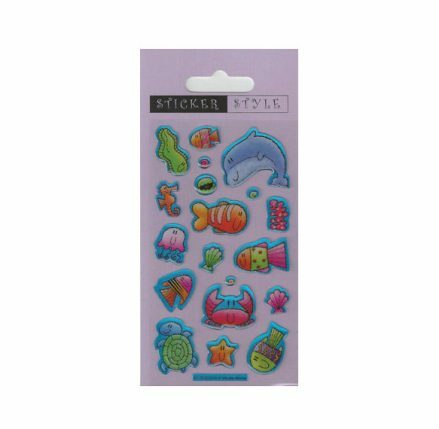 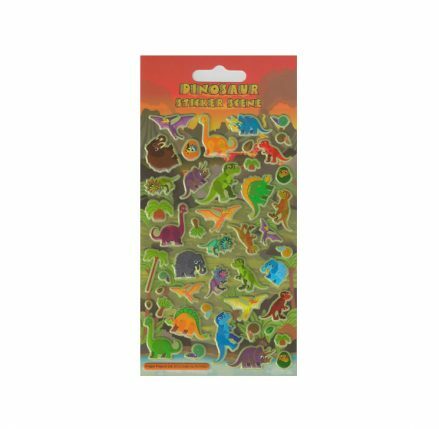 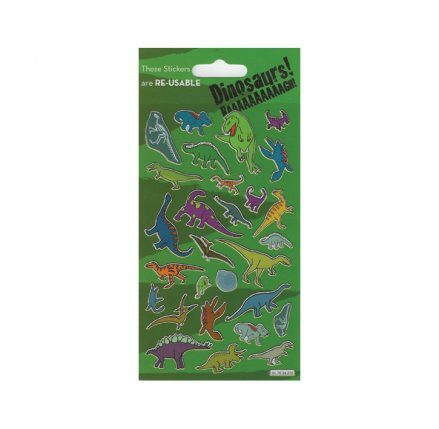 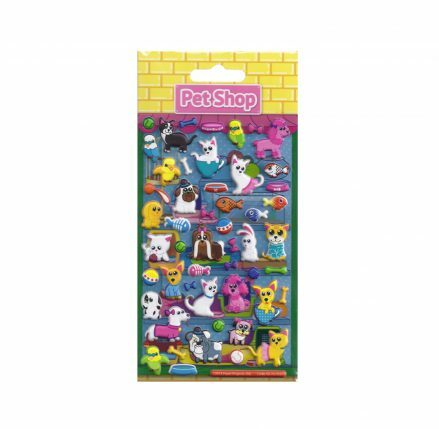 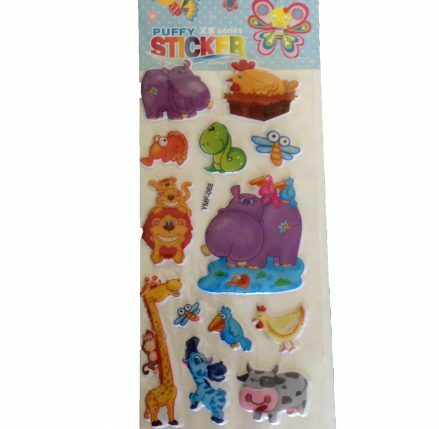 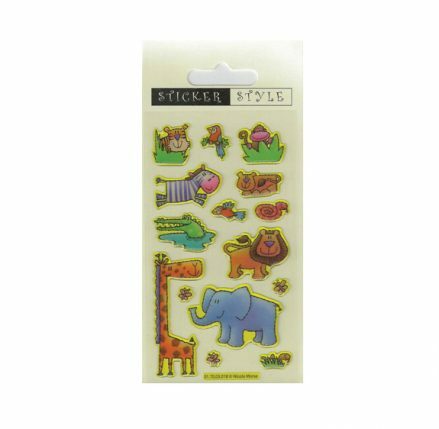 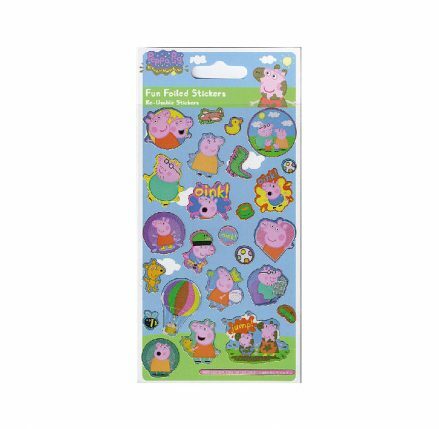 But we also have plenty of other sticker animal themes from dinosaurs to butterflies and creepy crawlies to cats. 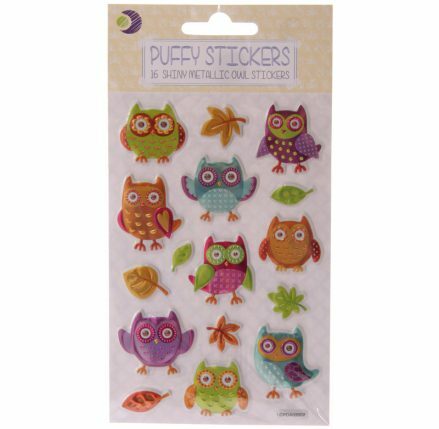 There are even some glittery owls or puffy elephants. 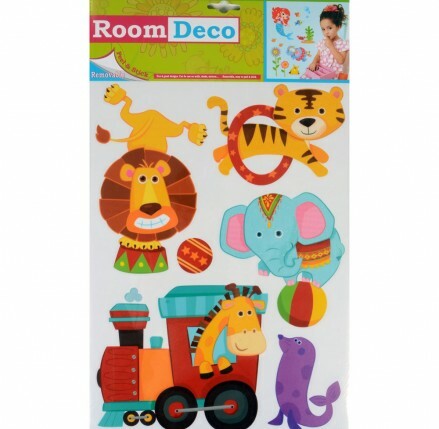 And we even have some cute circus animal wall stickers … which can be moved around without leaving marks on the walls. 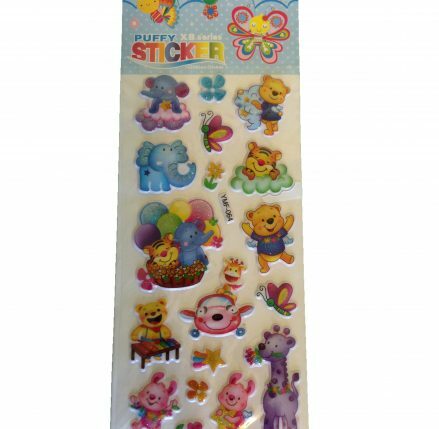 Not suitable for children under 3 years of age due to the small parts.